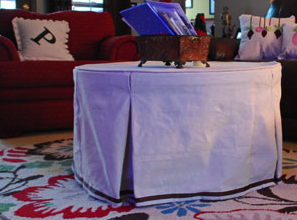 I finished my white sofa slipcover just in time for the craft party last weekend. Nothing more gets you going…than when you’re about to have a slew of people over. 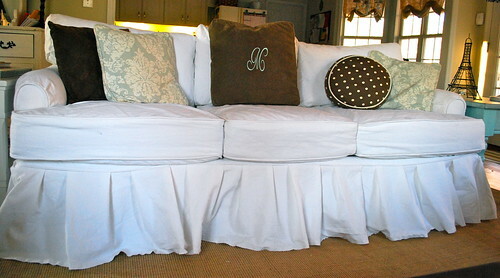 Love this linen settee slipcover by Everyday Elegance. Give your coffee table the slip like this one from Faith’s Place. 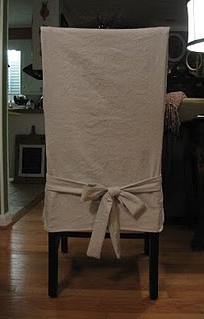 Simple Parson’s Chair Slipcover by She Endeavors. Oooh, I want one! I love it. Do you only do for yourself, or do you sell too? 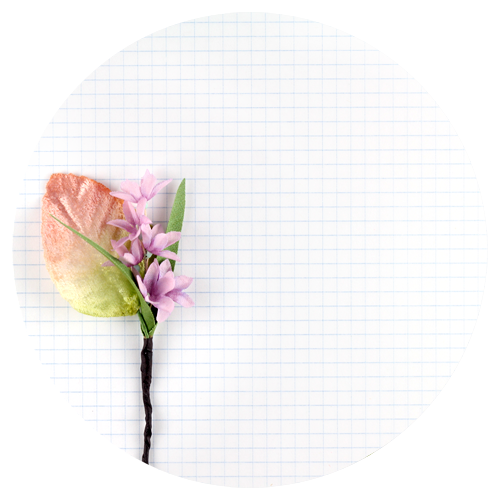 It is beautiful and so professionally done. I really love the way that you did that skirt! Yummy!! 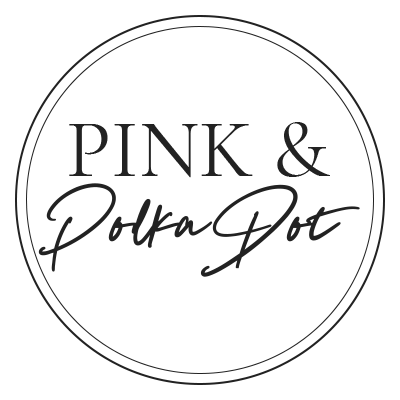 Does Everyday Elegance have a blog? The link doesn't work. I'd love to see more if possible. Thanks! I Love It! Great job. Wish that I could do one for my sofa. Well Hello! 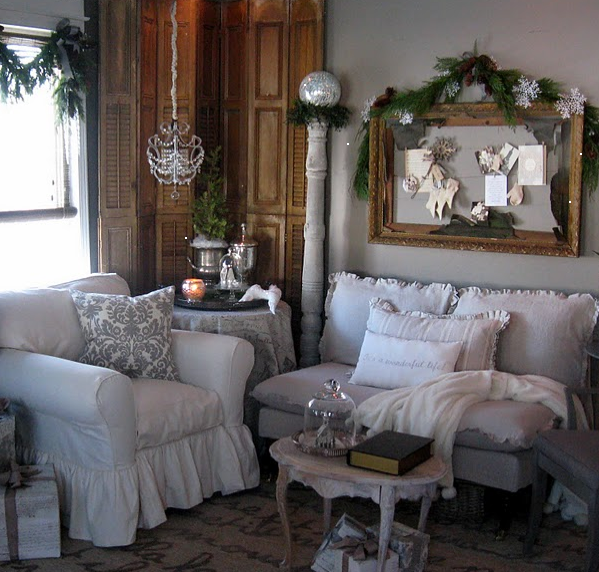 I am Donna @ d reyne's Everyday Elegance blog and just stumbled upon the pictures of my cottage living room. Thank you for including them in your post ! I love your slipcovers as well! I am going to become a follower so that I can see all of the wonderments you gather! Just found your site and it empowers me to take on the monumental task of covering my two t-cushion shares…I think. I order slipcovers from Surefit.com and they looked sloppy and awful. I packaged them up today and am trying to get the courage to do it myself. Just a few questions please; I want a nice clean look and was thinking of using natural cotton duck. In some of my research today I notice that bull denim in a natural shade might be more the way I should go. What is your advice? 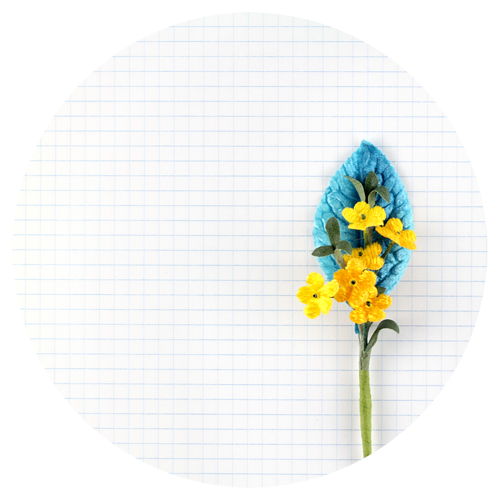 I was also thinking of taking an old sheet and make a pattern from it first then when I have it just right, I can take it apart and use it as a template. I would LOVE any advice out there!